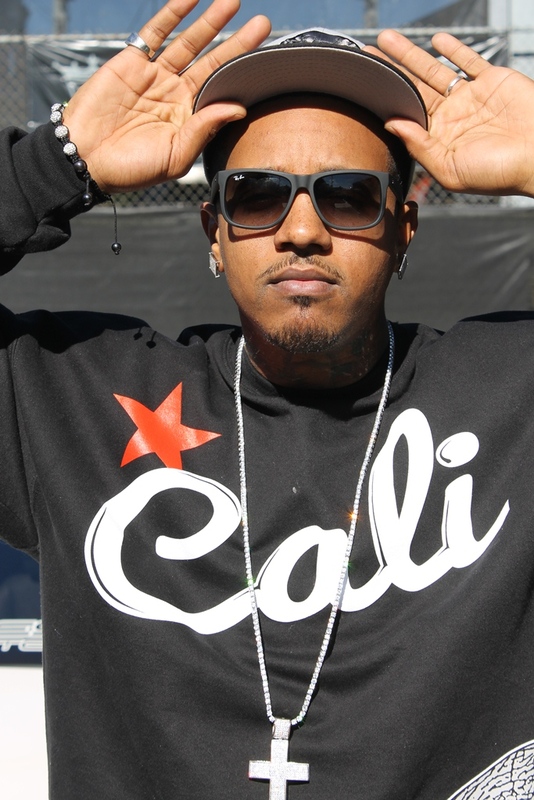 G Flame Bugatti was raised in the city of Compton, graduated from Dominguez High School and furthered his education at El Camino College majoring in business management. G Flame discovered his musical talents at the age of 12 inspired by Hip Hop and R&B, throughout all struggle and violence G Flame experienced growing up he used his musical talents as a way out towards a promising future. G Flame is consistent, dedicated, motivated, and uses his drive to become very successful. G Flame writes, act, host live TV shows, and local night clubs, performs weekly promoting his debut album” Rubba Band Money” recorded @ the House Of Cali Studios produced by Geno Boss.